How did you become a consultant? It was probably neither an obvious nor an aspiration at the end of your studies. According to research conducted on 100 profiles of 2PS experts in January 2018, 73% worked full time in an SME or large company, 24% came from a large consulting firm and 3% were already entrepreneurs before embarking on the adventure of independent consulting. None of these profiles indicated that they had taken specific training to become an independent consultant and start their practice well. 2PS launches the 2PS Academy to fill this need and allow you, senior consultants, to become the mentor you dreamed of having. 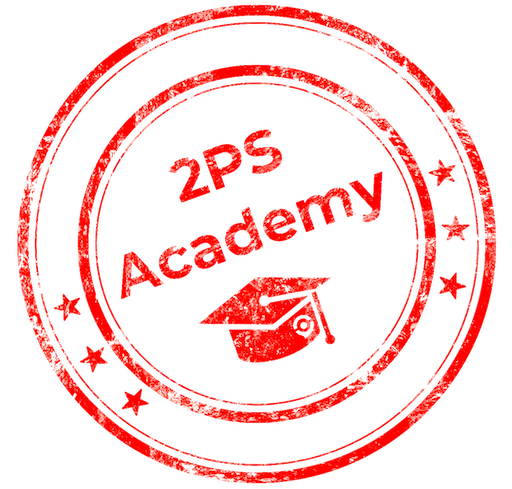 What is the 2PS Academy? 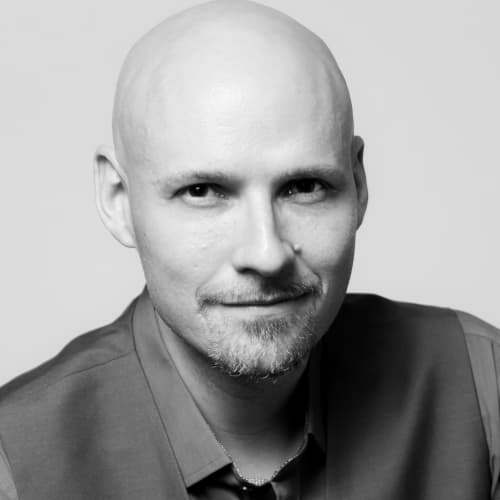 2PS is a decentralized collective of experienced consultants. To ensure succession, 2PS offers training for young graduates who want to become consultants, without going through the internship stage in a large firm. To help them gain the necessary experience, 2PS opens its network of senior experts and allows them to learn alongside the best. The 2PS Academy team matches experienced experts with young adults (19-29 years old) who want to learn in the field. Nothing like an internship to learn! Professional training contracts are not innovative enough in the light of the opportunities and motivations that young people who leave business and management schools have. The postsecondary-education system has difficulty adapting to market changes. Globalisation and internationalisation are pushing more and more students to search, to learn more quickly, by going directly into companies. 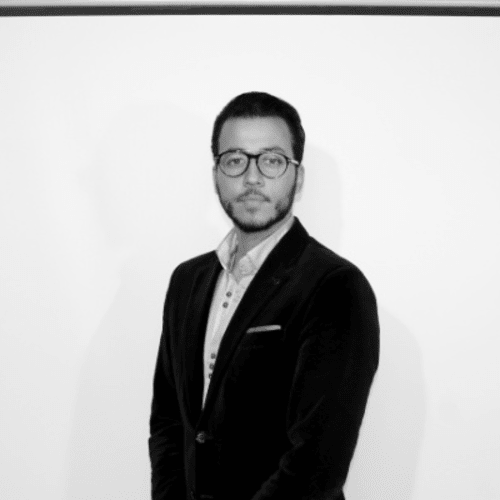 Today, a 22-year-old adult who has spent 3 years in the marketing department of a small business has more relevant experience to become a consultant than a young graduate after his internship year in one of the Big Four. The pedagogical approach of the 2PS Academy moves away from the teacher-student or employer-trainee relationship model. The young mind that seeks to discover the world has a totally different vision of things from that of the expert who has rolled his hump. Why not take advantage of it? By focusing on collaboration rather than subordination, real working relationships are established and the two people can enrich each other. The 2PS Academy uses the power of the decentralized collaborative 2PS system to empower everyone and build trust among members. Rather than opposing generations, the 2PS Academy brings them together in the field. It is true, that there is a greater transfer of knowledge from the mentor to the Academician than the opposite. But since both members work together on a voluntary basis, mutual respect allows the relationship to evolve more quickly. The mentor knows that today's Academician is his collaborator, even his client of tomorrow. For his part, the Academician realizes that his mentor has much to offer him and will more easily tend to go to him if necessary. The program begins with an evaluation to make the match. This allows Academicians to better understand the strengths they can harness. While waiting to be put in contact with his mentor, the Academician has access to a series of video modules on what consulting really is and how the industry works, as well as a series of workshops and training to help him define his field of expertise, create his own business, manage his customer relationship, etc. In his status as an Academician, the young consultant also has access to exclusive training provided by the network's senior experts. Once paired with his mentor, the Academician meets with the director of his League, who monitors their relationship and the respective goals of each. The Academician can also participate in all 2PS events, have access to expert consultant articles and project opportunities, including with experts other than their mentor. What are the benefits for a mentor? The mentor is by definition "a wise and experienced guide and advisor", a definition strangely similar to that of a consultant. Not only does the mentor gain experience by training the younger ones, but he also gains new ideas on trends, an evolution in his solutions and already has a foot in the circle of tomorrow's collaborators. Being a mentor means extending your network to a market that does not yet exist, improving your services but also, as consultants, being paid up to 35% of the amount paid by the Academician to take advantage of 2PS Academy training. How do I become a 2PS Academy Mentor? The role of the mentor is reserved for 2PS experts who have a GO account. Write to your League Director to express your interest in becoming a 2PS Academy Mentor. We will contact you as soon as possible to schedule a meeting with an Academician.